In an exclusive interview with Kiss 100, Msupa S unveils what has been going on behind the scenes. I´ve been really busy, doing music, yah, working hard. Msupa S has been releasing video after video lately, on her Youtube channel, after going under for couple of months. For me, I went under because I´ve been waiting for quality music. Yah, that´s why I´ve not been releasing music. And now I said it´s time. I must release it, whether it´s quality or not. Though I like going low in my private life. However, Msupa S´ past relationship breakup with her manager-come-boyfriend, exploded in the public. For me, it wasn´t my intention to break up with the guy. I didn´t love it, I didn´t want that to happen. But he just came up with this thing, of exposing me out there like, I didn´t want to be with him. Or maybe he got jealous. Then he decided to expose everything. He decided to post the kid. He pretended to be me, but it wasn´t me. 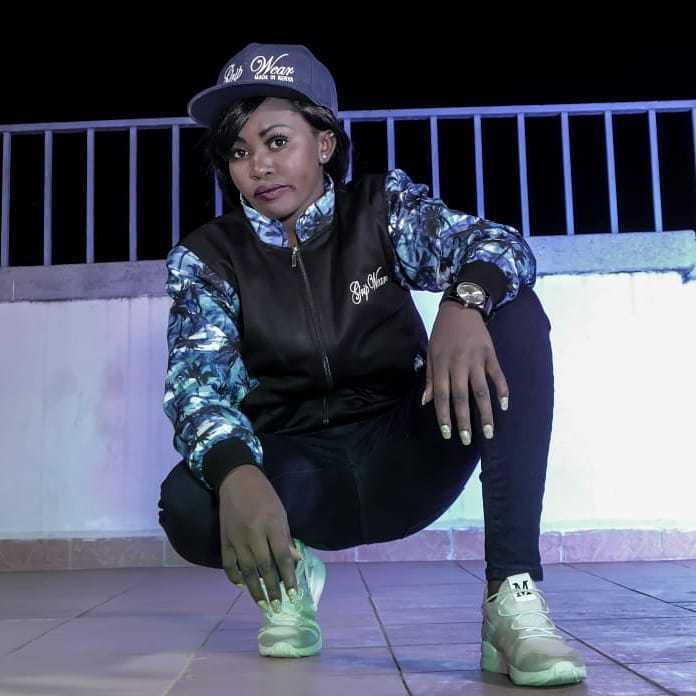 Msupa S notes that it might have seemed, that the immediate reaction was actually her, but she was in real sense, impersonated by her manager. He was my manager, my producer and my guy. We talked about the relationship and we agreed we should keep it low. Because I don´t want people in my private relationship life. Because I was not legally married to him. And we had a kid together. 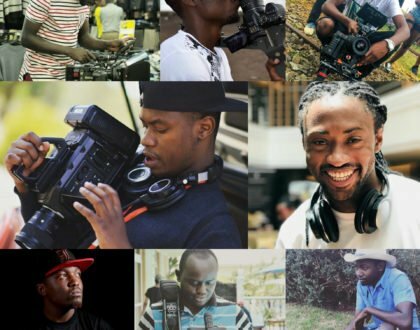 Shaffie Weru then questioned if her popularity is what might have resulted to the blow up. Like, maybe I will lose her. It reached a time, he saw messages on my phone. Msupa S clearly pointed out that guys will always be after ladies who are rising and their popularity building, so is vice versa. However, that was not the case for her. For me, I had made a decision. I cannot go other ways and I know I have a guy. Shaffie and Adele then ask about trust and loyalty in their relationship. He had everything, passwords, accounts. Her manager still manages her online profile and work portfolio: booking her gigs and all that. He knew everything in my phone. He knew I am trustful, I am faithful, I couldn´t do anything that could hurt him. I left my phone online, open, I didn´t have any passwords on my phone. So he waited, and saw messages on my phone. And he was like, oh my God, I could lose this girl any time. This might have triggered her manager to unloosen everything private to the public, to protect his dominion. He posted everything so fast. Then someone called me and was like, Msupa S, are you sure you are the one who posted such stuff. Msupa S was at that very moment confused because she could not comprehend a piece of it. I wasn´t online on any of my social media posts at that moment, so I could not trace what I was being questioned about. 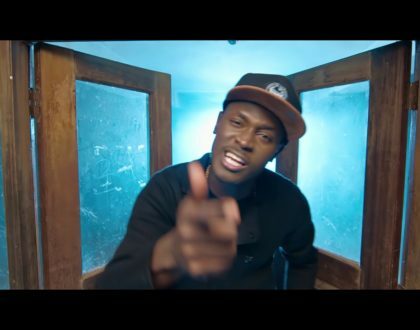 The girl said, someone posted stuff on her IG and Facebook and even confronted Willy M Tuva to stop following me. Okay, Willy M Tuva texted me but it was nothing sexual. 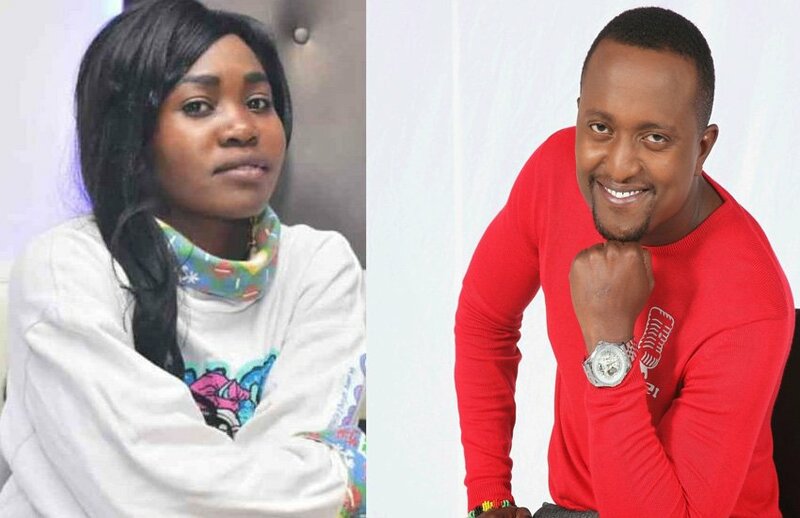 Msupa S noted that Willy M Tuva actually wanted to link her up with one, Wisdom, to write her some lyrics. Can we meet you tomorrow? 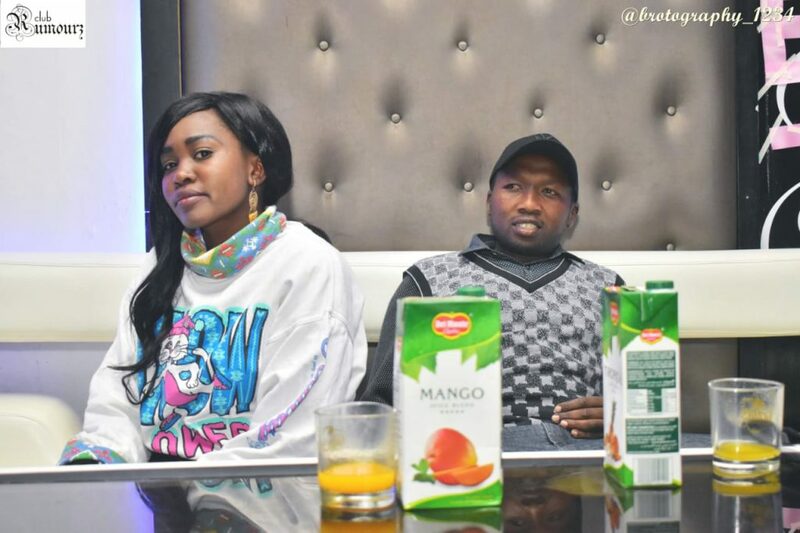 Msupa S feels like the manager, her boyfriend, took it for something intimate. I had to call Willy M Tuva and explain things to him. 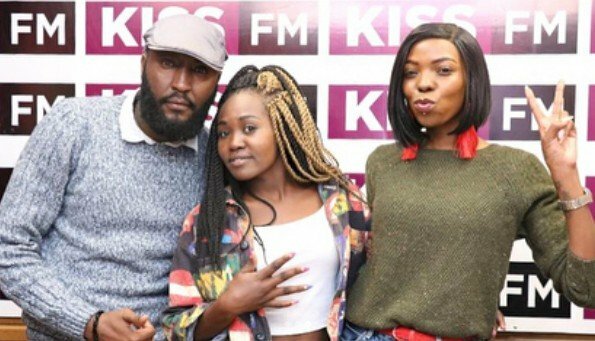 Adelle and Shaffie questioned if she actually was sure she still wanted such an individual as her manager, but seems Msupa S had no alternative. Msupa S stated it was difficult to just walk away from the manager. He is still the father to her kid and the kid being all grown up, hitting 5 years now, understood all that was going on. The kid still links us together. The kid wants to see his father. He always asks me, ´where is daddy´? But she bounced right back and serves her fans with new hits. He doesn´t mentor me now. 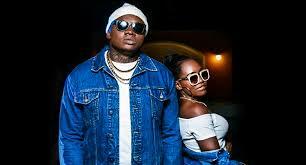 Khaligraph had previously worked with Msupa S, and did a collabo ´utajua hujui´. And I also have a diss track coming out. She has not been in good terms with female rappers in the field, since time immemorial. At that time, I was doing music. I didn´t have anything to do with female rappers. But now someone just said I am not an artist. That I should not be doing music. But God knows why I am here today, why I am doing music. I feel I have a talent in music. You come out there and say, I am not supposed to be doing music, that is disrespecting me! 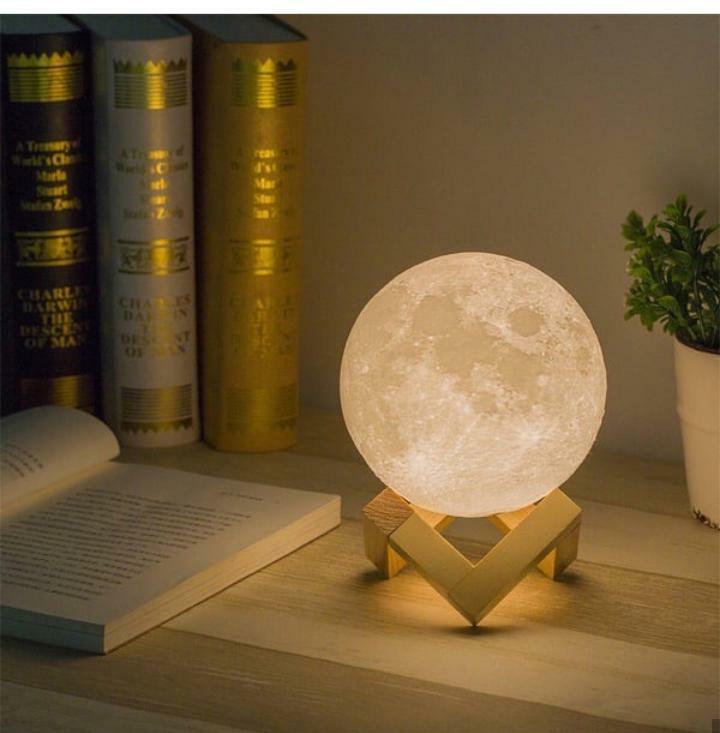 That is coming into my life. Hardly did her disser realize she had bruised an angry lioness. Now I have the biz! I must speak out now. Am I really supposed to like say who she is? Because she is a female rapper. But I don´t think she is a rapper anyway. Okay, she has gone down in music and she says I am just a wave, but she is disrespecting me. Msupa S points out that in this industry, one ought to support the other, because they are all here to make music as female rappers, anyway. When the two Kiss 100 show hosts questioned her relationship with the disser, Citizen TV´s show ´10 over 10´ might have ignited the fire. 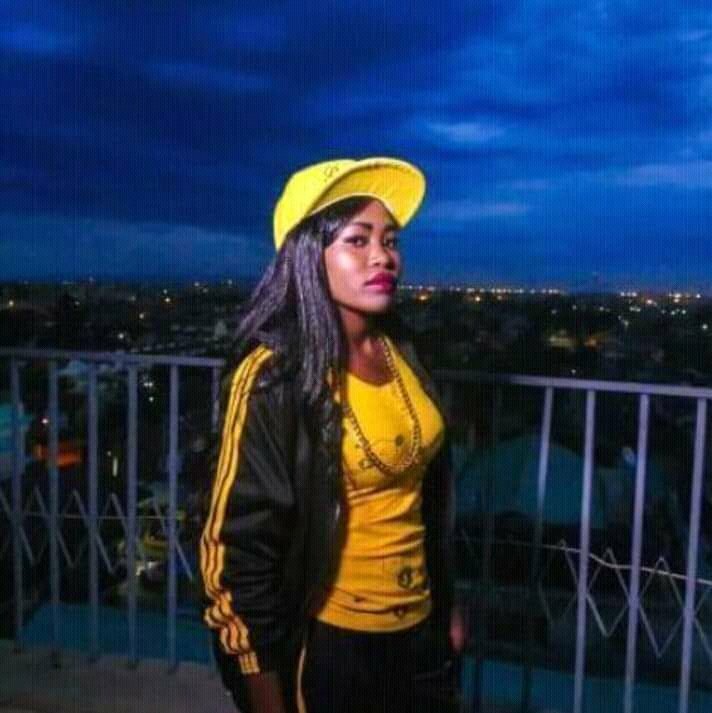 The female rapper who dissed her, came to 10 over 10, after Msupa S had been there hardly a week earlier and the female rapper questioned who Msupa S is. 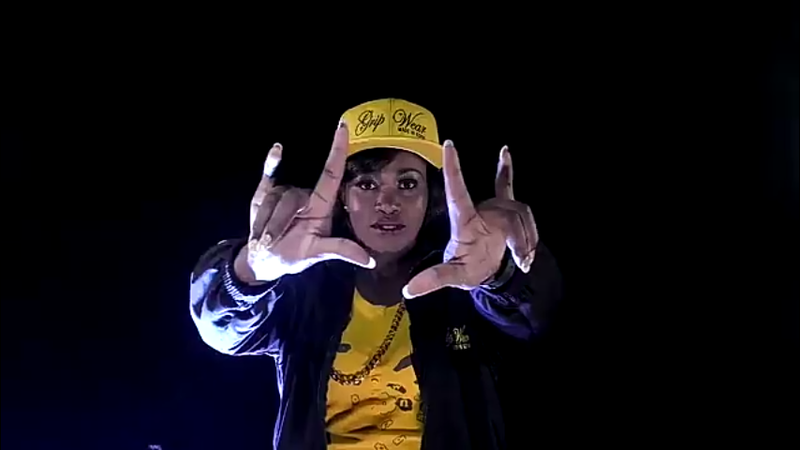 This did not augur well with Msupa S.
When is the dis track being released? Just give me 2 weeks. I am doing a video on it. NO ONE AND NOBODY CAN PUT ME DOWN IN MUSIC INDUSTRY! 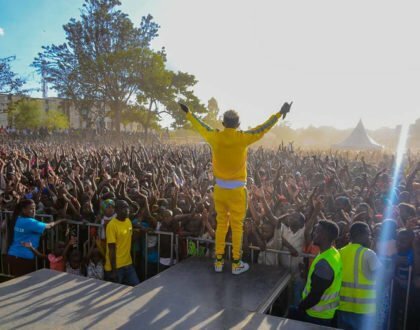 However, the Kalenjin rapper failed to reveal her ¨disser´s¨ identity. Her first dis track was for all female rappers, generally. Nothing personal to someone specific. 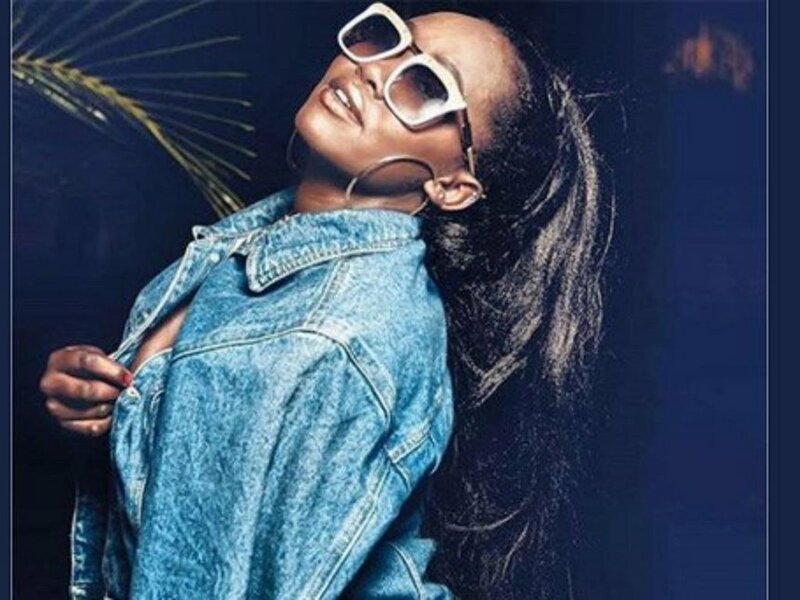 However, seems the female rapper took it to heart and came after Msupa S who is not taking it lightly and is up in arms to challenge the female rapper. If it (the diss track) is not going to be enough for her, let us come here and do a rap battle. We will see who is the wave here, who is the comedian here! She however had made up her mind not to kill the diss track even though Shaffie suggested the two should meet up and just clear up the air on that. I am doing the video this week.